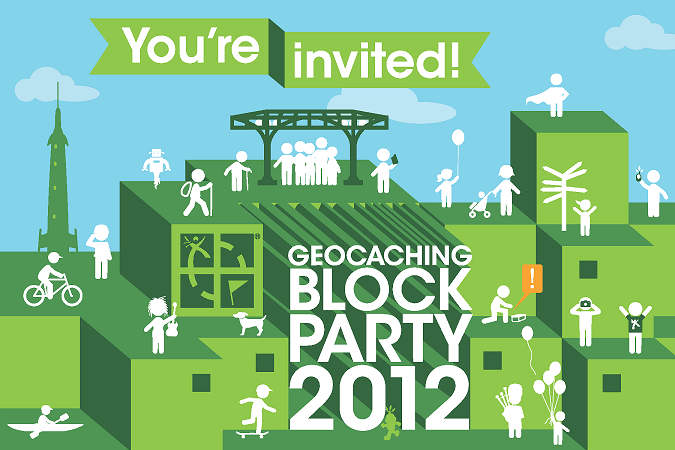 You’re invited to the 2012 Geocaching Block Party on August 18! The world is invited to Groundspeak HQ in Seattle, Washington USA to celebrate the global phenomenon of geocaching. 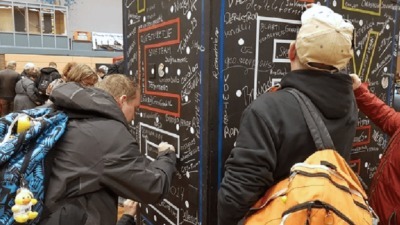 Check out the cache page, and log your “Will Attend” to meet geocachers from around the world and talk with the Lackeys and Volunteer Reviewers who help power the Geocaching.com experience. Each year, Geocaching.com celebrates International Geocaching Day on the third Saturday in August by hosting the Geocaching Block Party. The Geocaching Block Party on August 18 runs from 11am to 3pm at Fremont’s Solstice Plaza by the JP Patches statue. Geocachers can challenge themselves with beginner, intermediate, and advanced geocaching courses. They can also explore the Fremont neighborhood where Groundspeak is based and win prizes with “Fremont Funventures”—all while swapping geocaching stories. 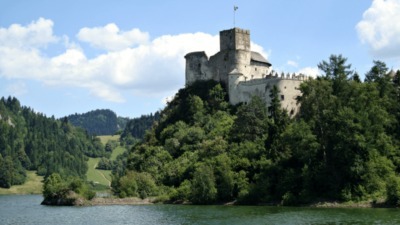 The public is invited to explore the family-friendly adventure of geocaching and meet geocachers from around the world. More than 2000 people from a dozen countries attended last year’s Block Party. Around the world, there will be nearly 200 events in more than a dozen counties. Anyone who logs a cache or an “Attended” for an Event Cache on August 18 this year earns the 2012 International Geocaching Day souvenir for their Geocaching.com profile.